The Muse is the Creative Writing/ Literary Magazine at Mountain Brook High School. In the class, the students have weekly writing prompts during the first semester. The second semester, students still have writing prompts but they also make the literary magazine, similar to the one you hold into your hands right now. In addition to placing second in the 2016 BAM! 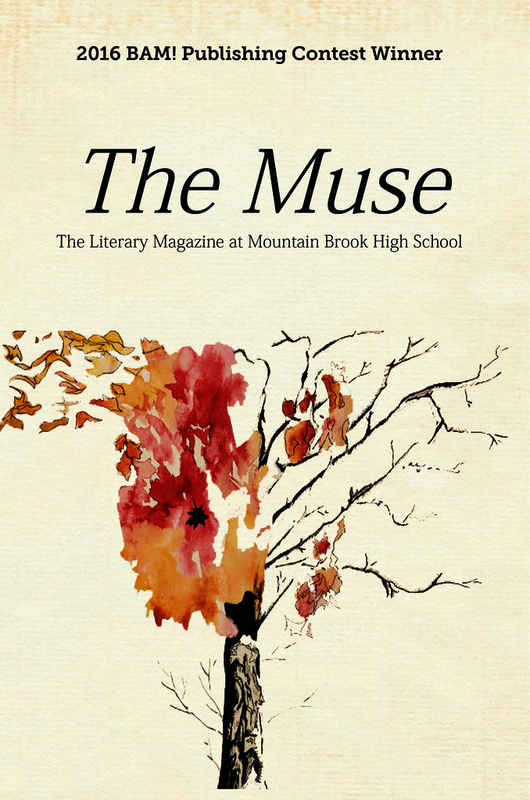 Publishing Contest, The Muse placed third in the First Annual BAM! Publishing Contest in 2015.